When you’ve got a head the size of Big Nate’s, losing is not an option. But Nate’s school loses to its arch-rival, Jefferson Middle School, at EVERYTHING. Whether it’s sports, maths or just a snowball fight in the park, PS 38 can’t ever seem to win. So when the school springs a leak and they have to join forces with Jefferson for a while, Nate and his friends are mortified. What degrading losses must they face now? 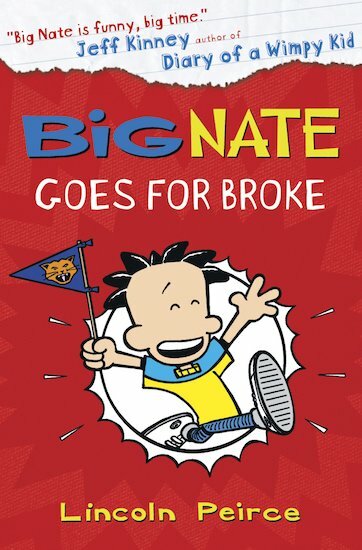 Can Nate find something that PS 38 can actually win at?